We are Manufacturer, Wholesaler, Importer & Trader of Shoe Cover Dispensers, Shoe Cover Laminating & Wrapper Machine, Sticky Mats, LED X-Ray View Box, Medical Carts etc. 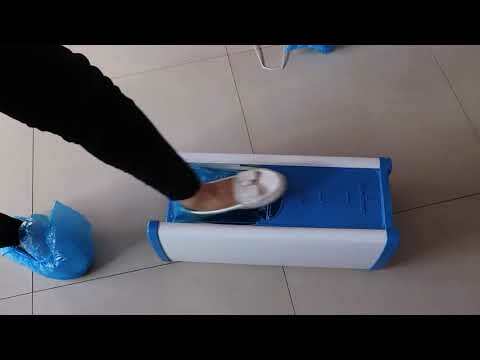 We are Manufacturer, Wholesaler, Importer & Trader of Shoe Cover Dispensers, Shoe Cover Laminating & Wrapper Machine, Sticky Mats, LED X-Ray View Box, Medical Carts etc. 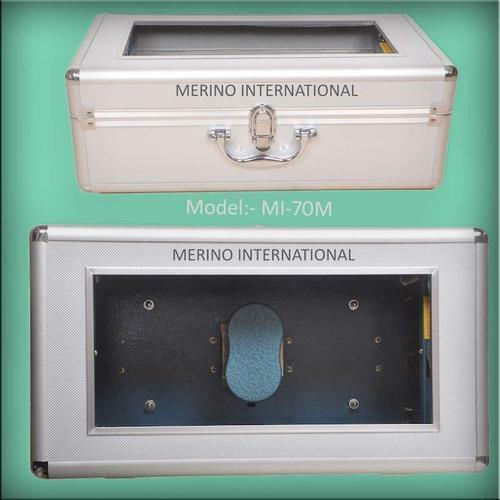 Merino Industries with an extensive experience of over 10 years, it created a niche in the business of Hospital, Medicaland Surgical Equipment.